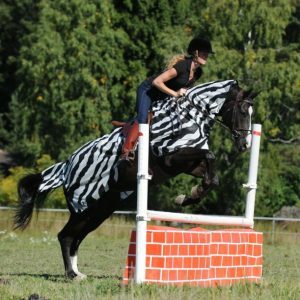 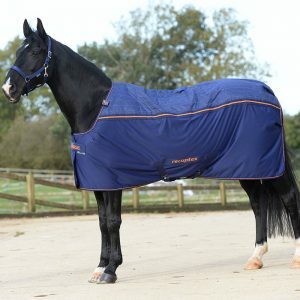 The Freedom Riding Rug is the ideal lightweight, all-weather exercise rug. 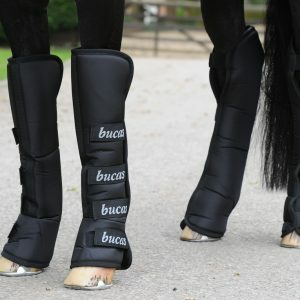 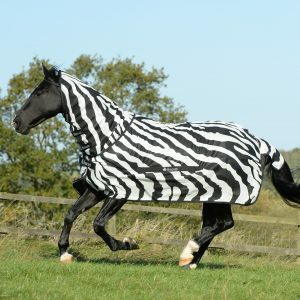 perfect for riding out in cold or dark days as the tail and rear have reflective strips. 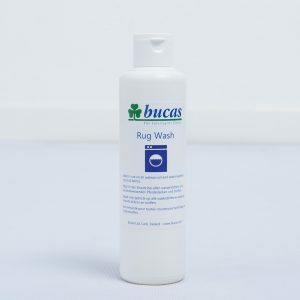 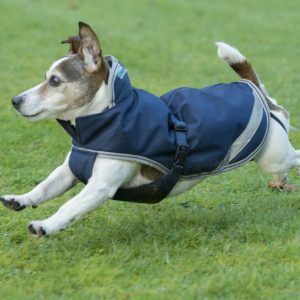 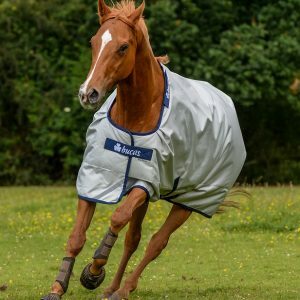 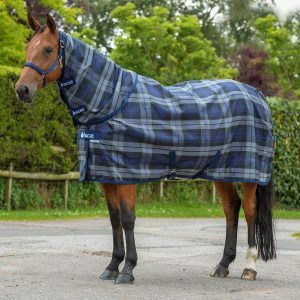 The rug comes with tough rip stop outer, waterproof and breathable coating, silk-feel lining to help keep the coat smooth and reflective strips on the rear of the rug and on the tail flap to help with visibility on dark mornings or evenings. 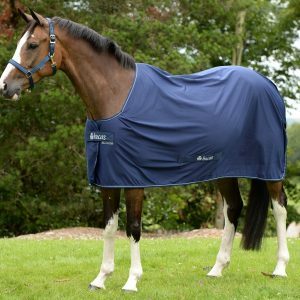 Easily detachable during riding using a hook and loop attachment system at the whithers and a fillet string help keep the rug in place.